Add functionality to your outdoor living space with a beautiful patio. 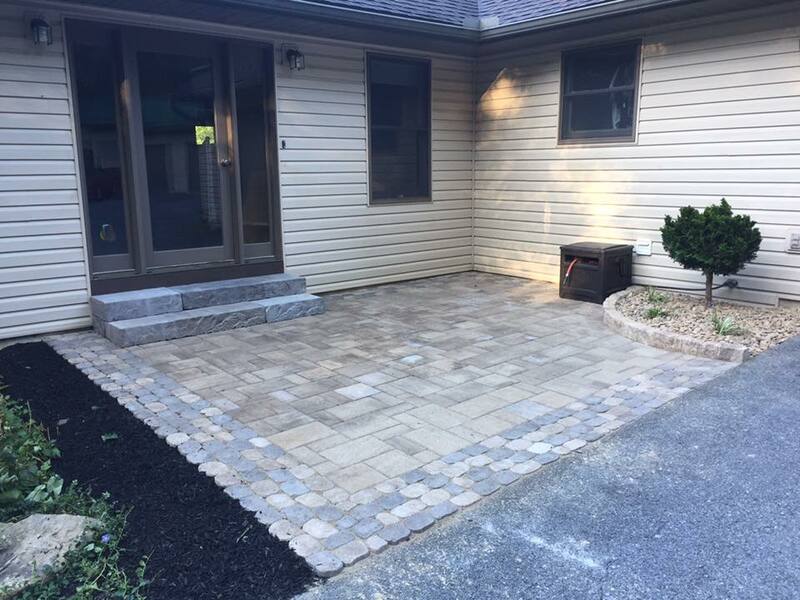 A well-designed patio enhances the whole dynamic of a home, increasing its overall value while drastically improving the way one interacts with their outdoor space. 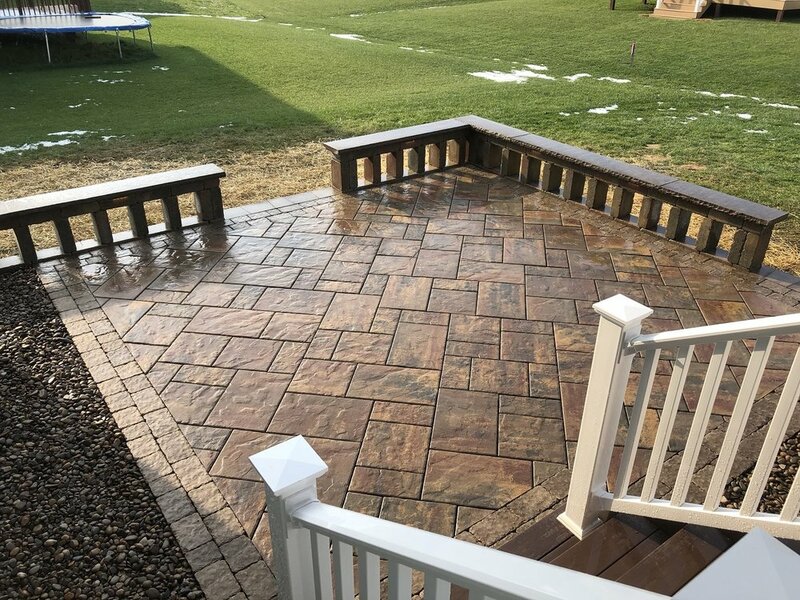 Whether the patio serves as a place to gather family over a summer dinner or to rest and enjoy the scenic surroundings, Nature’s Accents can work with your vision to develop and install the best patio to meet your family’s needs. The company’s award-winning expert will provide personalized attention to your vision, bringing the same experience and care used in projects which earned him awards in Landscape Excellence, prestigiously presented by the Pennsylvania Landscape and Nursery Association. Nature’s Accents work has also been featured in Total Landscape Care and EP Henry catalog, two prominent trade publications. ICPI and NCMA Certifications, as well as constant adherence to industry safety standards is one of the most prominent ways Nature’s Accents prides itself in remaining dedicated to our clients. 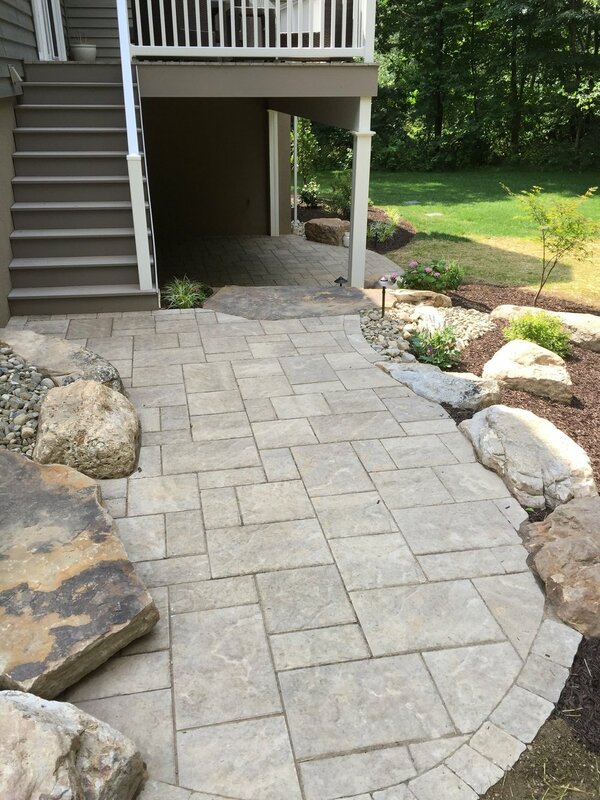 Additionally, Nature's Accents is your local EP Henry Authorized Hardscape Contractor as well as a Techo-Pro (Techo-Bloc) contractor.